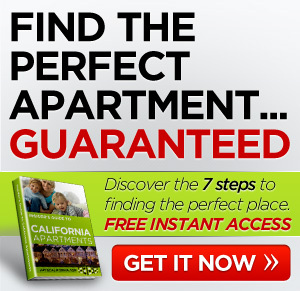 Alder Heights Apartments in CA is a gated community offering 1 and 2 bedroom apartment homes. Each apartment features extra large kitchens, heat & air conditioning, and enclosed patios. 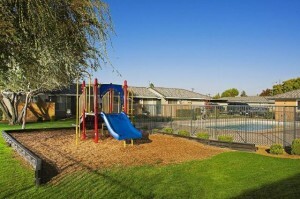 Enjoy the pool and playground in the well maintained outdoor area. Alder Heights is located near the highway and public transportation as well as shopping, schools, colleges, dining, and many entertainment opportunities. Small dogs and cats are welcome at this pet friendly complex. 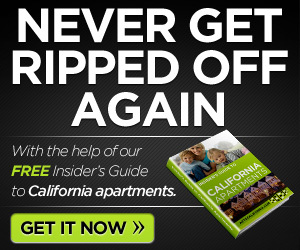 Alder Heights Apartments in CA has something for everyone. We are a pet friendly community. Additional pet deposit required. Restrictions on breeds. Pet must be under 25 lbs. Alder Heights Apartments in Fresno, CA,a gated community, offers studios, 1 & 2 bedroom apartment homes with functional features such as extra large kitchens, heat & air conditioning, and enclosed patios. One visit to Alder Heights Apartments and you'll discover why so many people have chosen Alder Heights as their ideal community. Enjoy the refreshing pool and attractively landscaped grounds in a well maintained environment. Alder Heights is conveniently located close to transportation, the freeway and colleges as well as many shopping and entertainment opportunities. Visit Alder Heights today and enjoy the quality living anyone would be happy to call home.